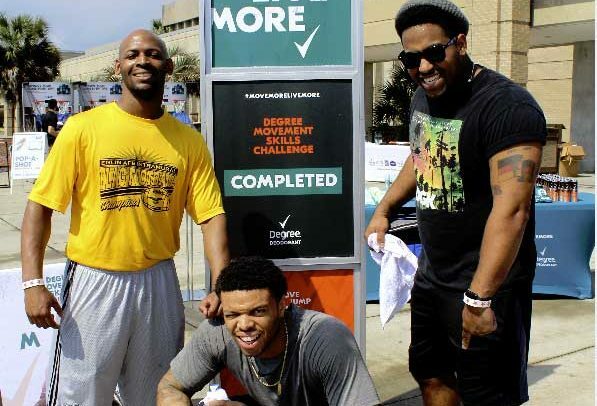 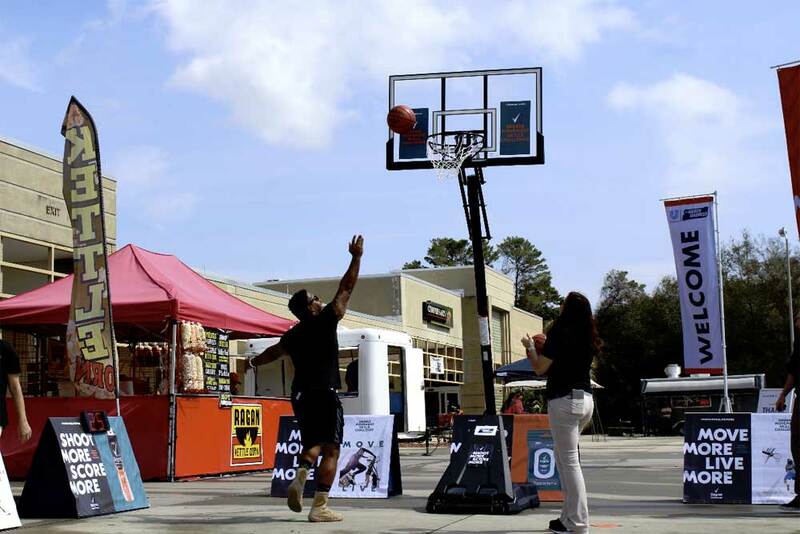 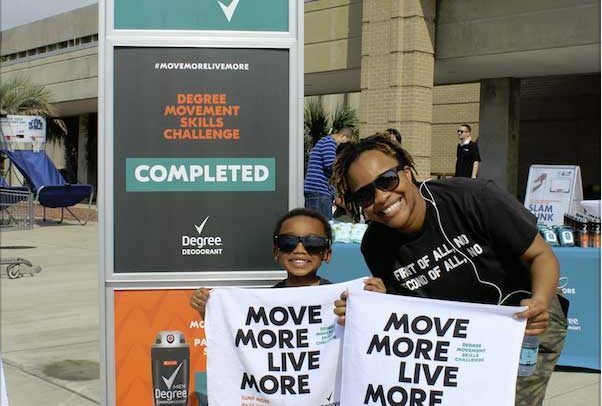 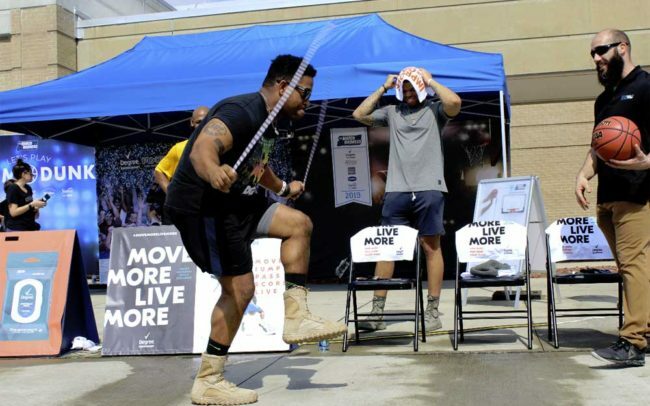 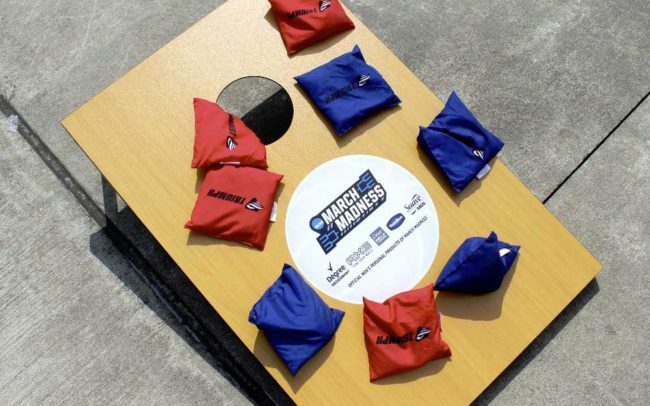 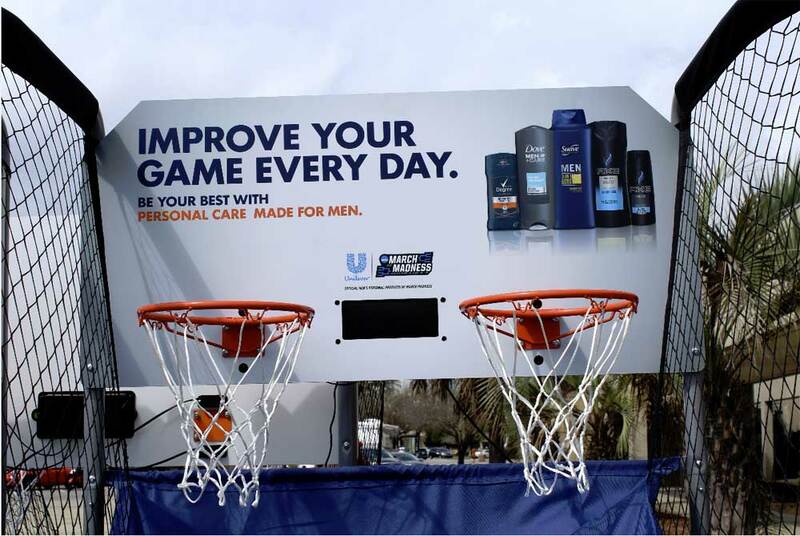 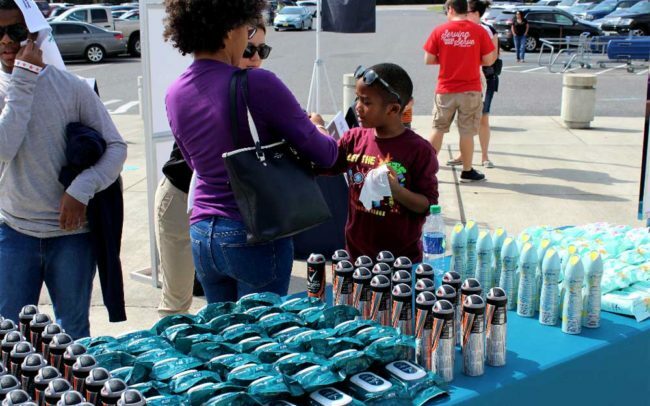 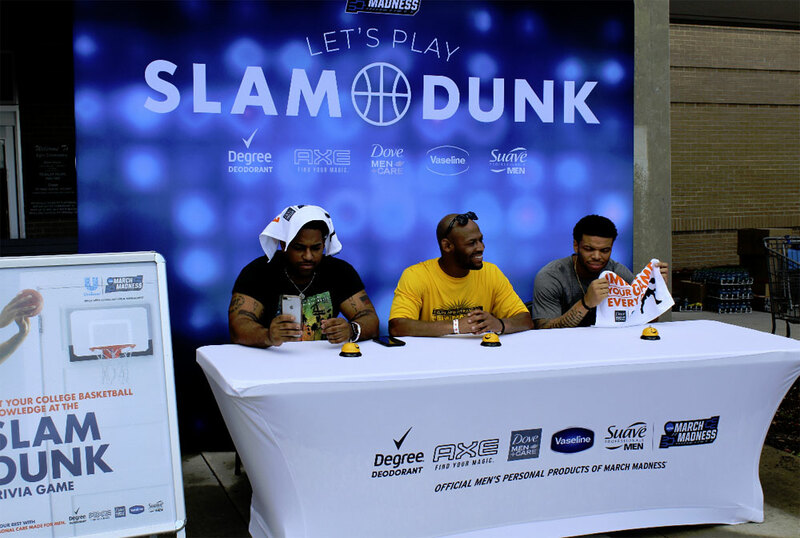 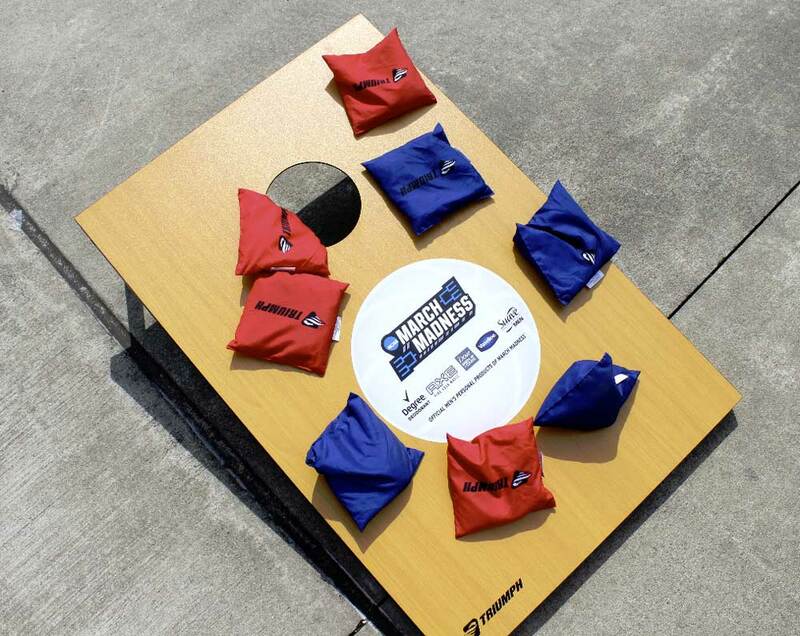 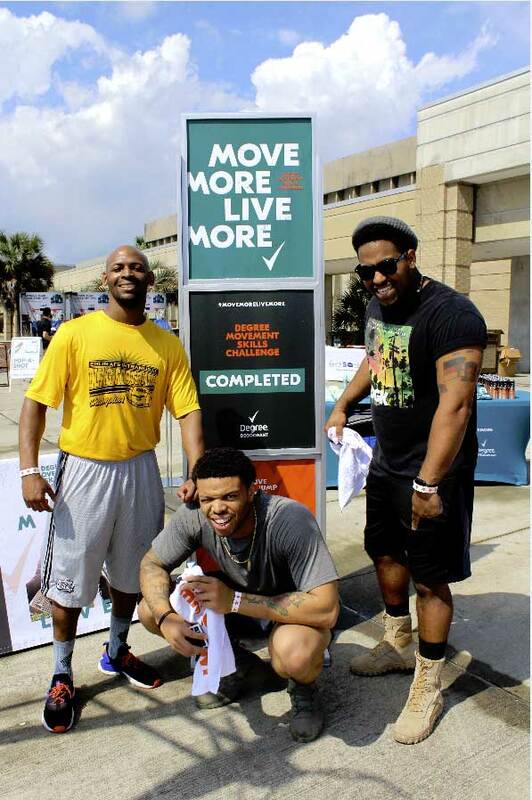 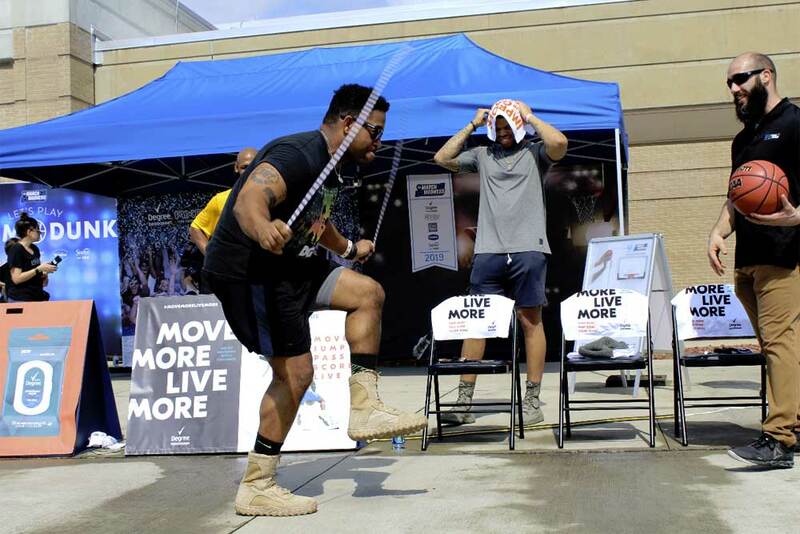 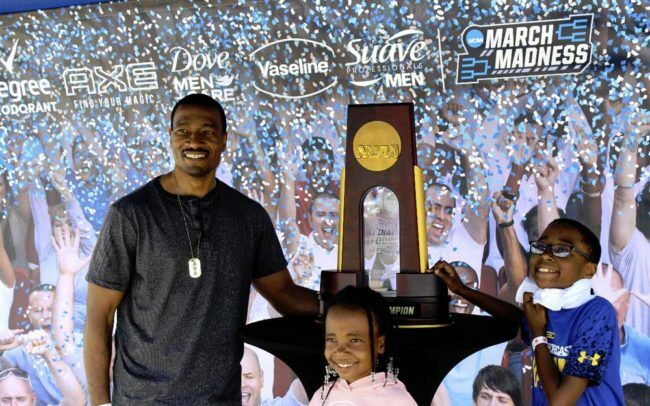 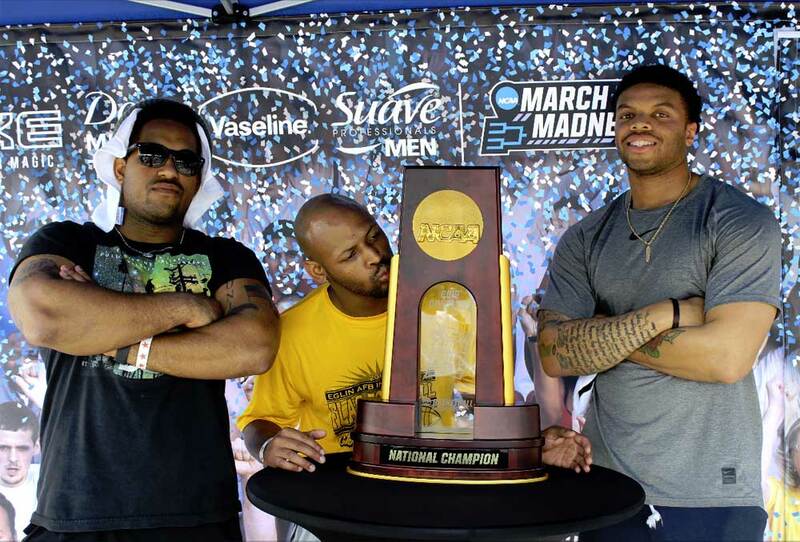 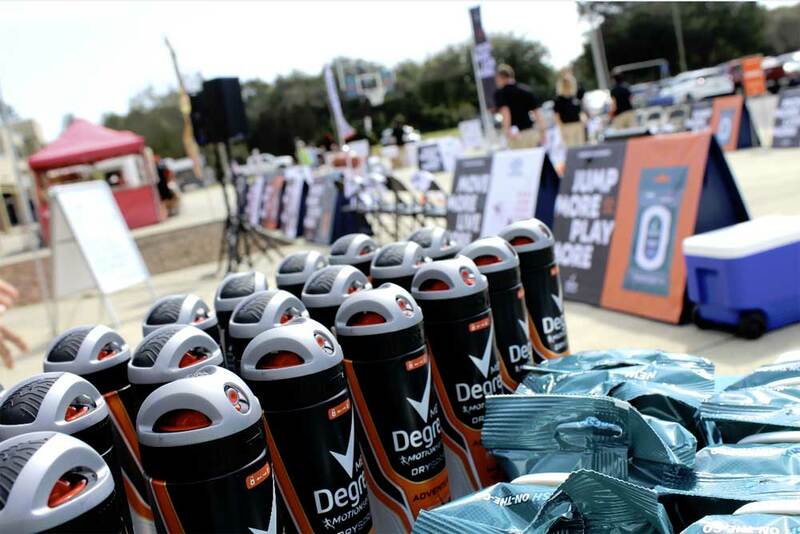 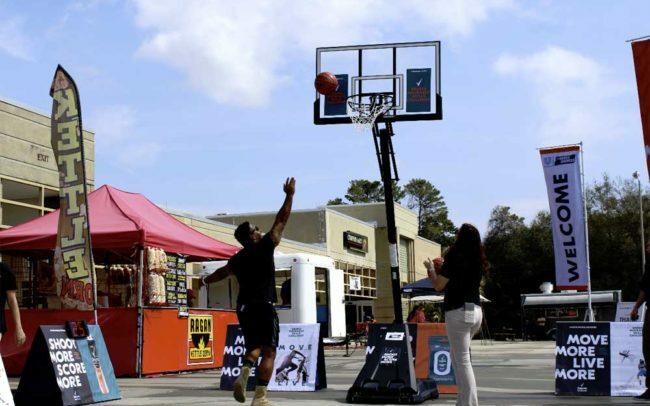 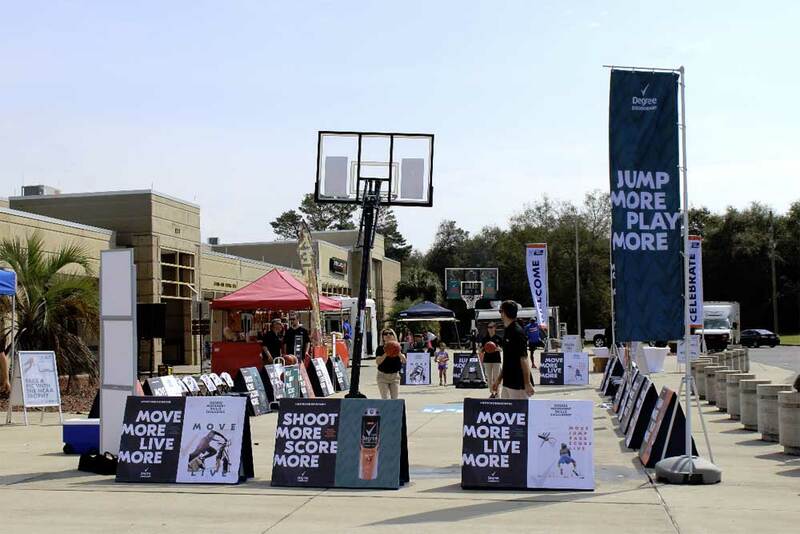 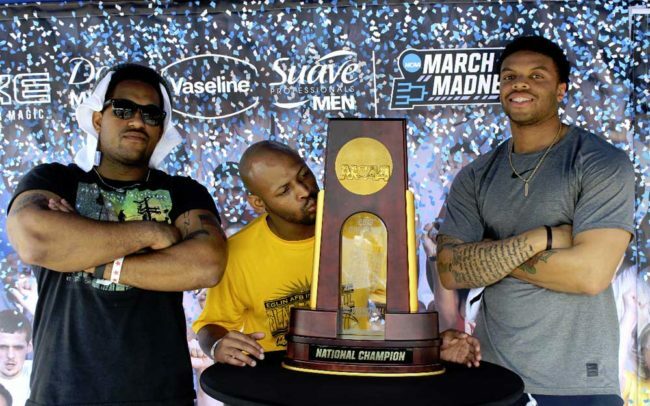 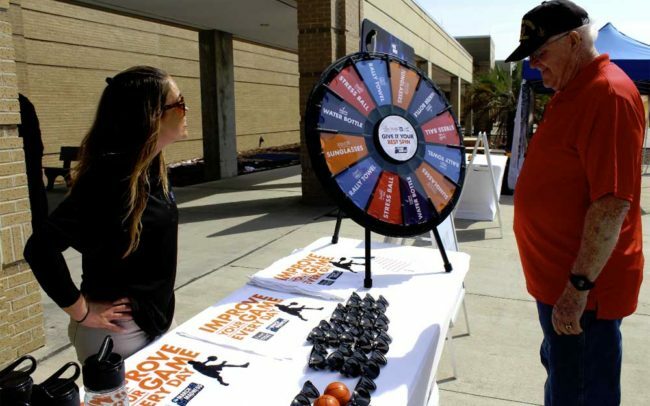 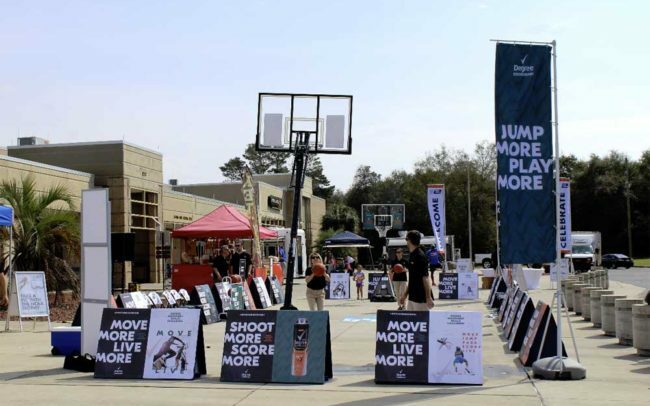 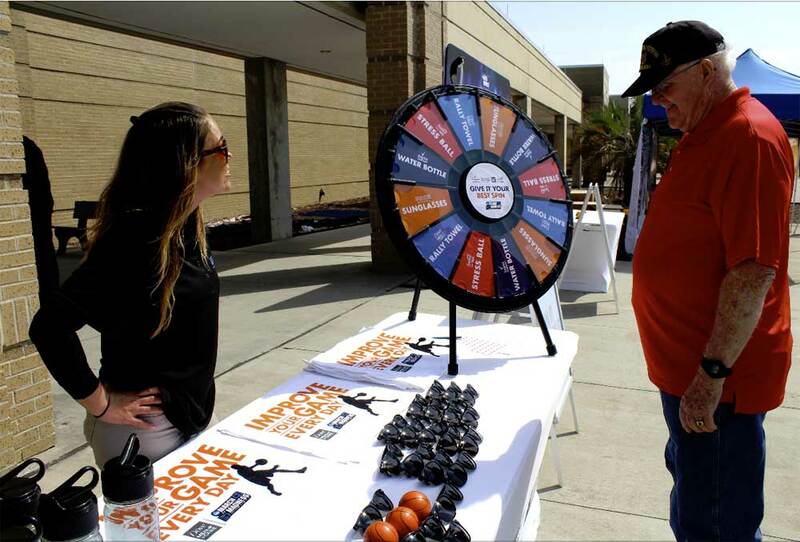 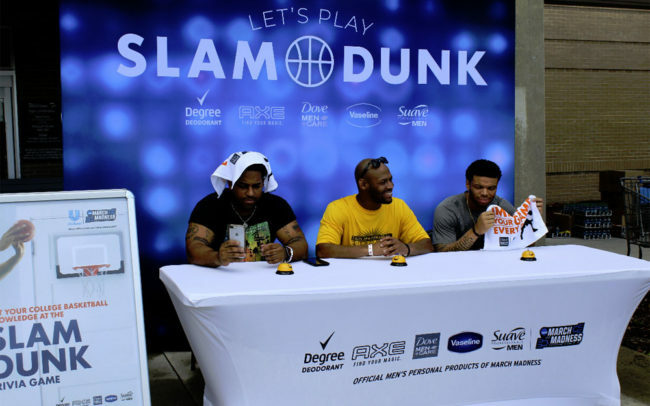 As part of Unilever’s ongoing partnership with the NCAA and numerous Military bases across the country, DDK Productions planned and executed four events in different markets throughout March. 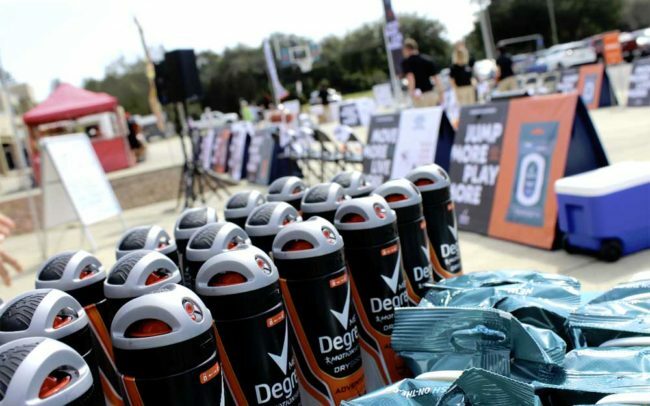 Several of Unilever‘s brands were highlighted at each event including Degree Men, Axe, Dove Men + Care, Suave Men & Vaseline. 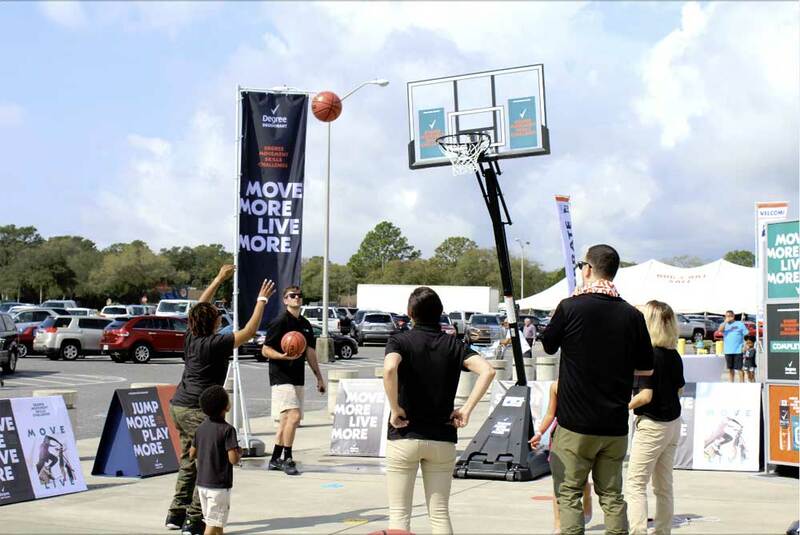 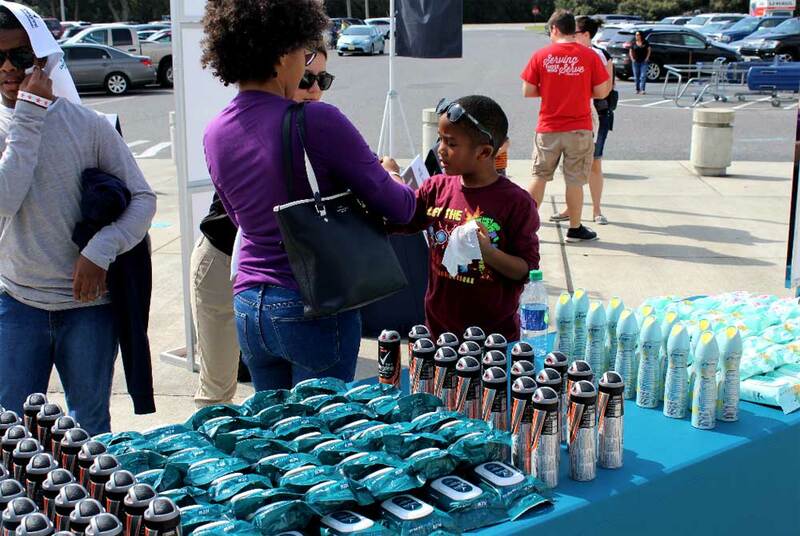 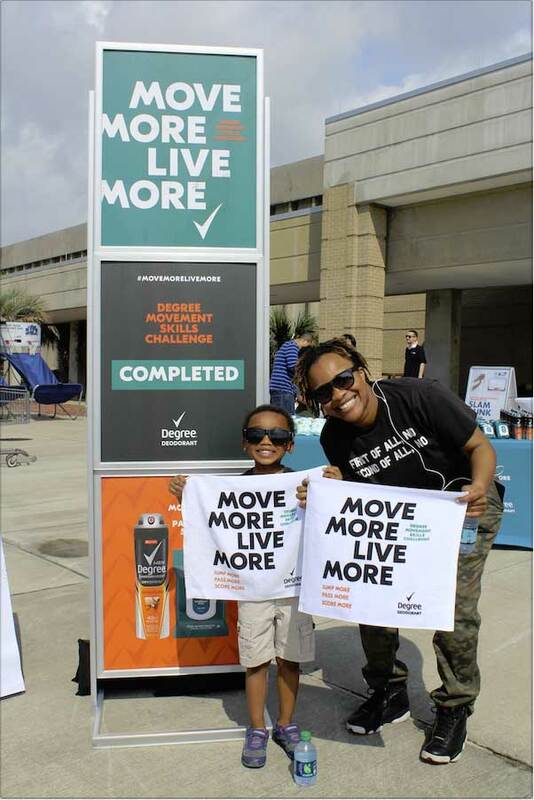 The activations were a thank you to Military personal and their families throughout Florida, Texas, Arizona and California.